The best boats are only sold through the best dealerships. Manufacturers must trust their dealers to represent their brands and service their customers. 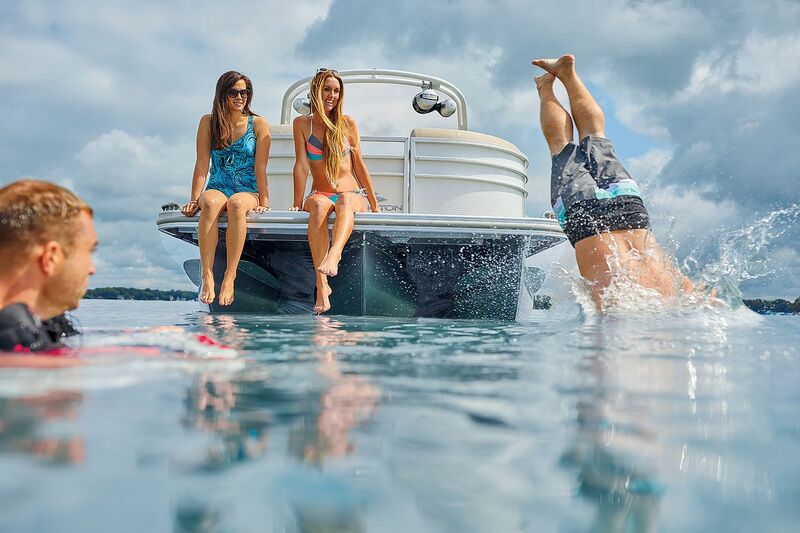 Cook's Boats & Motors is the exclusive retailer in the St. Louis Missouri area of three of the best in Bennington, SeaArk, and G3 Boats. 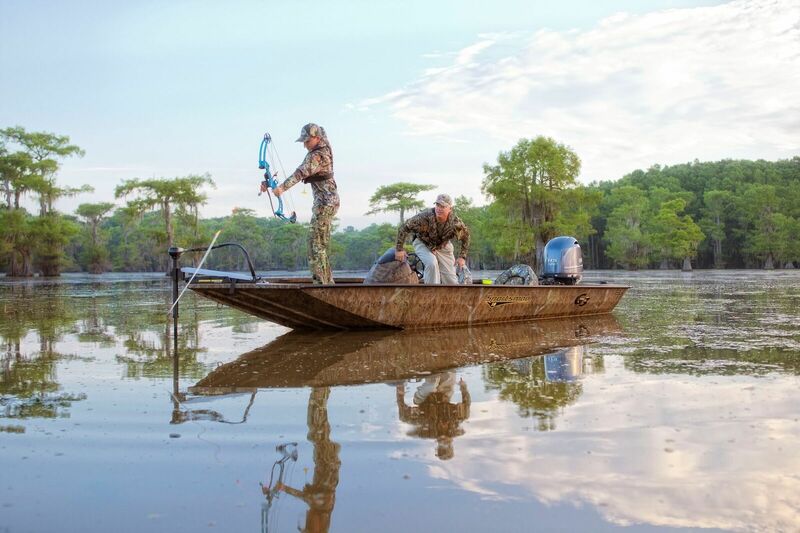 Family, friends, and free time are everything… Don’t trust them to just any old boat. 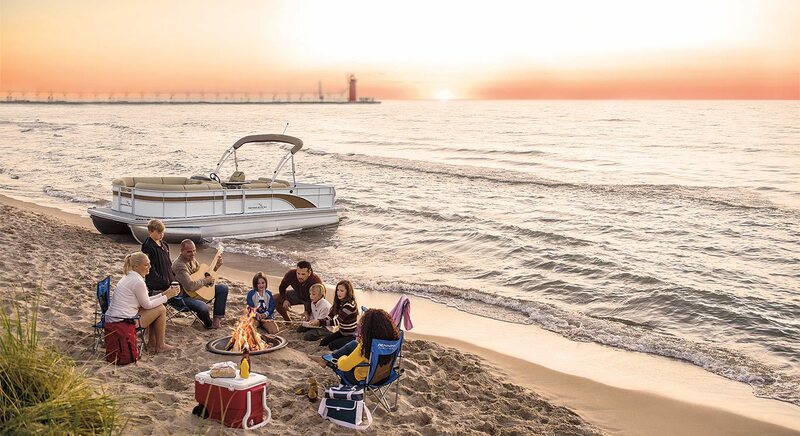 Cook’s has the finest quality most reliable aluminum boats so you won’t waste your precious time with family and friends.